How To Use Custom SMS (variable)? Custom SMS feature in Fast2SMS is for those users who want to send unique variable SMS to each receiver (from excel sheet). 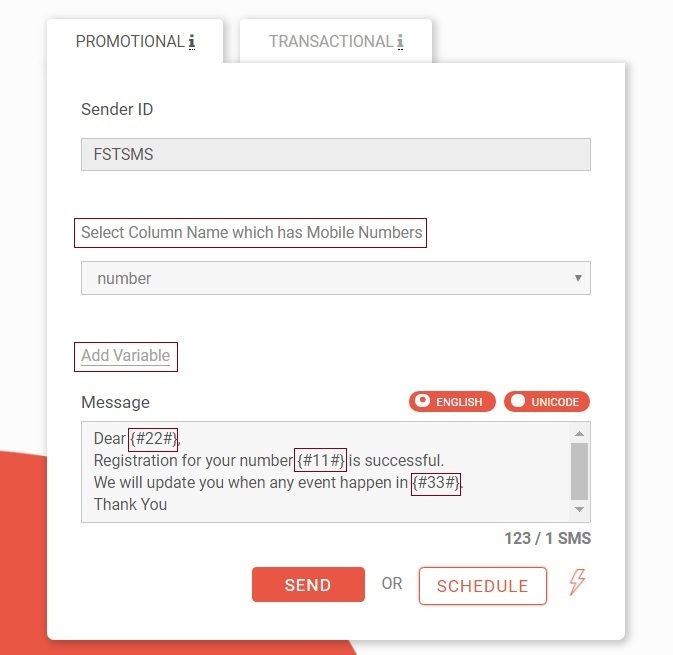 With the help of variable feature you can change variable value in each SMS and let remaining SMS same. 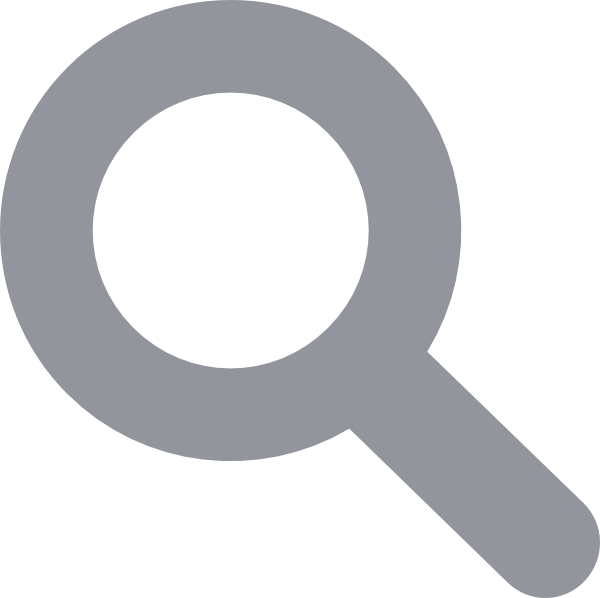 This feature will work in Bulk SMS section only. Registration for your number 8888888888 is successful. We will update you when any event happen in Delhi. Note: When you click on “Add variable” after that you have to click on CSV file column name (which you want to add).